Former Italian coach Antonio Conte was dismissed from the Blues after a season in which he led the Londoners to an underwhelming fifth-place finish, during what was the defence of their then Premier League crown. It was Pep Guardiola’s Manchester City who dominantly rallied to a hugely impressive victory outright in England’s top-flight division, as Chelsea faltered well off the pace behind all of Manchester United, Tottenham Hotspur and Liverpool. The West London outfit are now regarded as 12/1 outsiders with bet365 in the Premier League betting for the new 2018/19 campaign, after such minimal summer business and on the back of hiring a new coach. With the recent arrival of former Napoli boss Maurizio Sarri, fans could have been forgiven for getting their hopes up regarding potential new arrivals, but there has been a distinct lack of movement in the market, much to their frustration. Experienced reserve goalkeeper Rob Green and former Napoli midfielder Jorginho are the only two arrivals so far and time is running out for new recruits. Therefore, here are some potential last-minute transfers that Chelsea could get done before the window slams shut this summer. One huge move that would instantly make supporters forget any wrongdoings in recent months is that of Bayern Munich marksman Robert Lewandowski. The Poland international hitman endured a summer to forget with his national side at the World Cup in Russia, as he failed to get on the scoresheet and they crashed out in the group stage without any success on their travels. However, the Bavarians’ frontman is still one of the finest finishers in European football and has recently outlined his desire to embark on a new challenge away from Germany’s Bundesliga. A late bid, perhaps even on transfer deadline day, is sure to get Chelsea fans’ hearts racing ahead of the new term kicking off soon. Brazilian star Bernard has long been a target of Premier League clubs and Chelsea are the latest to be linked with the little maestro, who is currently a free agent after his contract with Shakhtar Donetsk expired this past summer. The 14-cap Brazil international is still only 25 years of age and seemingly has much to give on the pitch. Therefore, a late swoop from the Blues would potentially benefit them in the long run this coming campaign, as Sarri looks to bolster his attacking ranks. There has been much talk regarding Chelsea number one Thibaut Courtois departing Stamford Bridge and moving on to most-likely suitors Real Madrid this summer. That could yet come to fruition, with Rob Green’s arrival having caused some further cause for concern too, and it could leave the Blues seeking a late replacement. 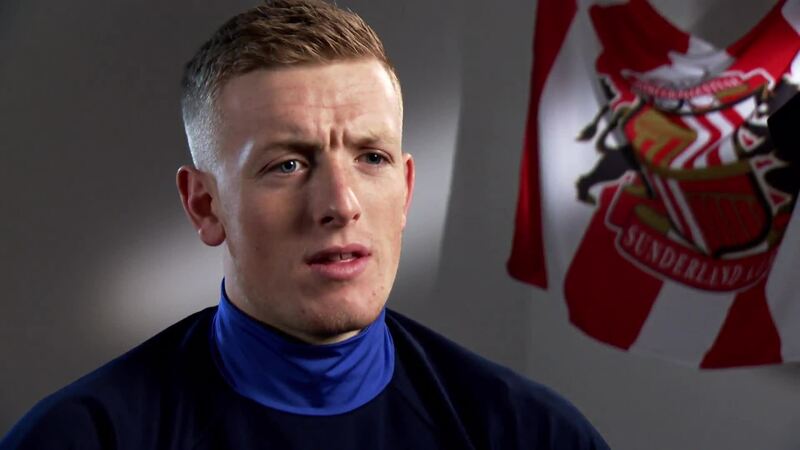 Who else better to have than England’s hero from the World Cup, Jordan Pickford? The Everton stopper was superb in Russia and has top-tier experience to help benefit Chelsea between the sticks.